Apple’s WWDC keynote took place last night and they announced the Apple Design Awards 2018 winners. Out of the winners that featured some great apps like Agenda, there are also some fantastic iOS and macOS games that won the prestigious award. 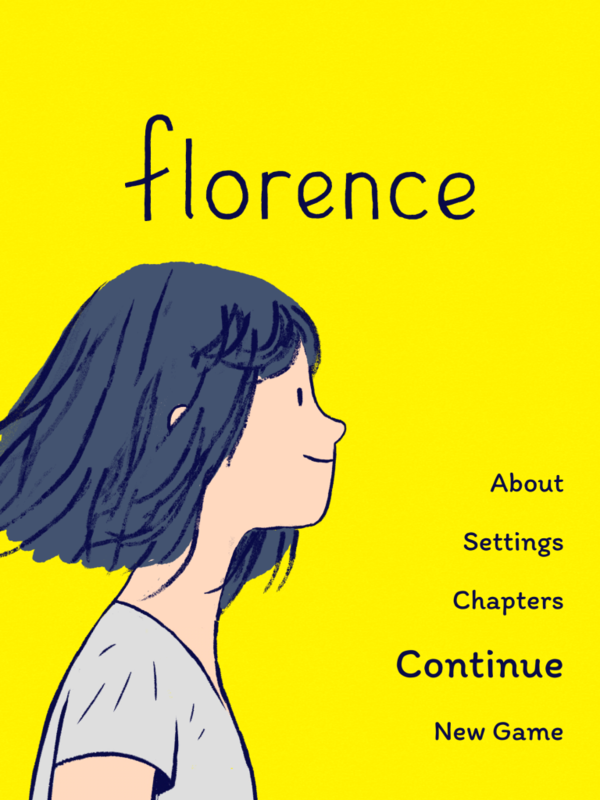 Florence that is available on iOS from Annapurna Interactive (developed by Mountains) led the lineup of games. 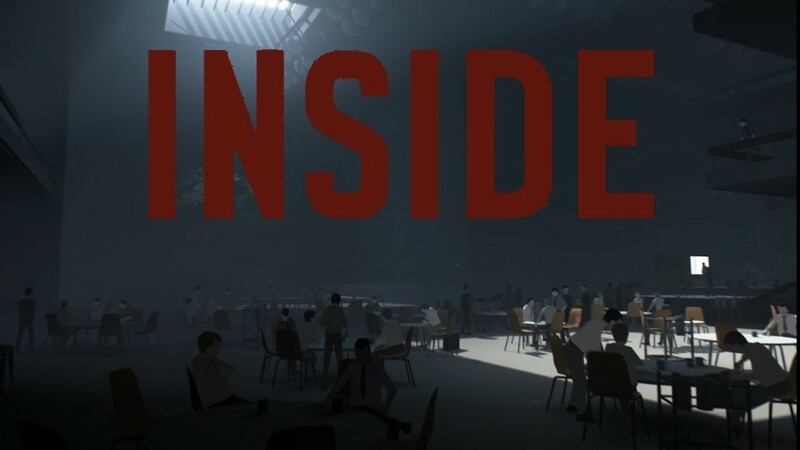 INSIDE from Playdead is available on macOS and iOS. The fantastic Alto’s Odyssey on iOS and Apple TV was another winner. I haven’t played Frost from kunabi brother on iOS or ODdmar by Mobge Ltd that is also iOS only yet but will be picking them up soon. The full list of winners for both apps and games is here.